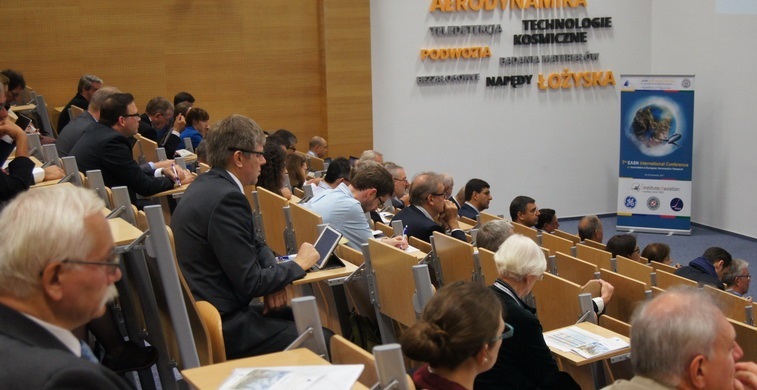 As anticipated in a previous news, RINGO was invited to attend the 7th EASN International Conference on “Innovation in European Aeronautics Research”, held at the Conference Centre of the Institute of Aviation in Warsaw, Poland on the 26-29 September 2017. The RINGO project was presented in two sessions. In the morning of the first day, RINGO was presented in a special session dedicated to Coordination and Support Actions (CSAs) to an audience of about 30-40 people. Following the presentation, there was a lively discussion showing the interest of the community in the Research Infrastructures topic. In the late afternoon, a special session was hosted by the RINGO project itself. 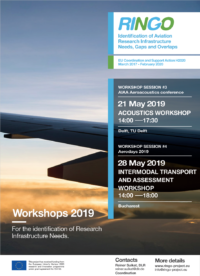 Unfortunately, due to illness of two presenters, only two of the planned four presentations could be given: one presenting RINGO, its goals and its approach, and one by Centro Italiano Ricerche Aerospaziali, presenting their research infrastructure’s anticipated needs. Due to the time of the day, only a handful of people attended, but they followed the session with interest and again a lively discussion took place. Overall, the conference gathered almost 320 scientists, engineers and policy makers from over 20 different countries to discuss policies and actions supporting the advancement of aeronautics in Europe, and constituted a major dissemination event for running research projects.